When the cost of electricity is a concern or you need to improve your comfort without breaking the bank, the inverter technology brings you potential savings, faster cooling (or heating), and higher noise reduction than standard systems. 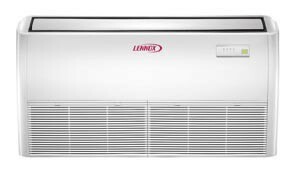 The new mini-split system from Lennox offers an elegant solution for your cooling or heating needs. 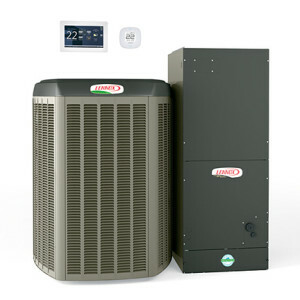 Save energy with these systems without sacrificing your comfort. Choose the unit that matches your cooling needs and select from the different efficiency ratings, keeping in mind that the higher SEER, the more potential savings you get! 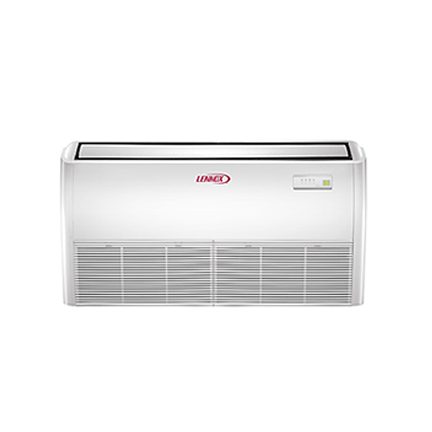 Lennox Ductless Mini-Split systems offer a reliable solution for areas that would be otherwise difficult to cool and heat using ductwork. These smart systems mount to any wall, and deliver comfort and efficiency exactly where it’s needed. 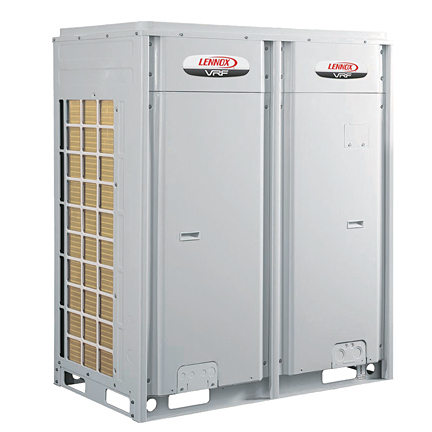 Our units offer a number of additional features and are available with either R-22 or environmentally friendly R-410A refrigerant to accommodate any installation requirements. 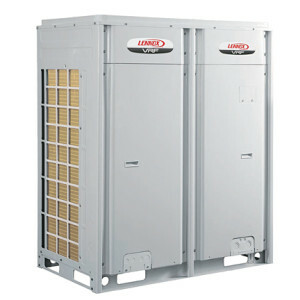 Light commercial inverter systems allow efficient heating and cooling of a room or zone, without the need for ductwork. Made up of a compact indoor unit, an outdoor unit and a remote control, these systems offer a choice of configurations and can work across a range of application. These units can be installed on a wall and mounted close to the floor level, or mounted on the ceiling when floor space is limited. An auto air-swing vane distributes airflow both vertically and horizontally as it automatically adjusts direction. 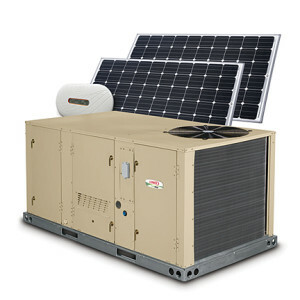 This ensures optimal air circulation, no matter where the unit is installed. Fan and coil units are mounted within the ceiling where they are hidden from view, leaving ample wall space for televisions, mirrors and artwork. A removable panel offers additional installation flexibility. Our Variable Refrigerant Flow (VRF) product line allows conditioning the space on an area by area basis, offering the flexibility to select the components that best suit your decor. These features, as well as the individual control and low power consumption, make these systems ideal for applications such as hotels, schools, shopping malls, offices, medical centers, restaurants, apartments, homes, among others.